Information about Bulgarian food. Includes recipes. Amigos, one of the few Mexican restaurants in Bulgaria, recently opened its doors at 12 Kurnigradska Str in Sofia. Our main course was a half-rack of ribs, which were without doubt the finest in Bulgaria. 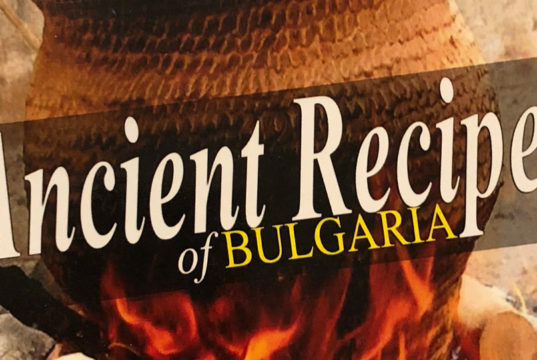 Book review of Bulgarian Rhapsody: The Best of Balkan Cuisine by Linda Joyce Forristal. Useful news about current events happening around Bulgaria.